Lotus Cuisine of India webmaster Kahl Consultants has just updated our website. 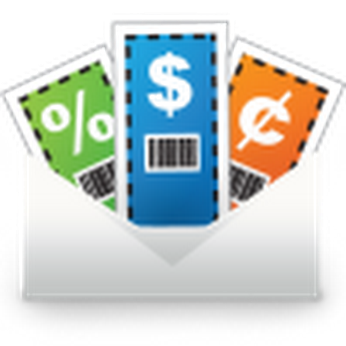 Know more about your favorite Indian food, services, special offers and much more. 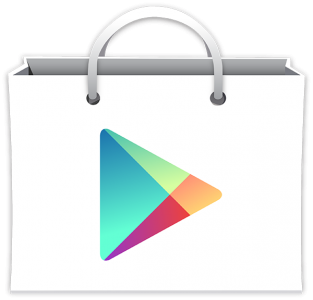 You can also order online through our shopping cart as well. 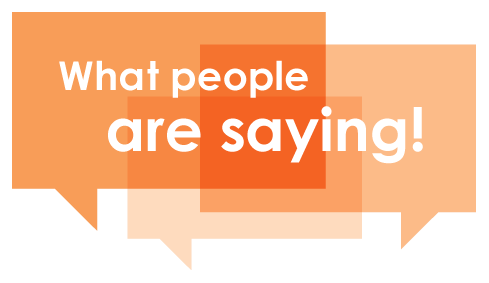 We would appreciate it if you would visit lotusrestaurant.com and give us your feedback! 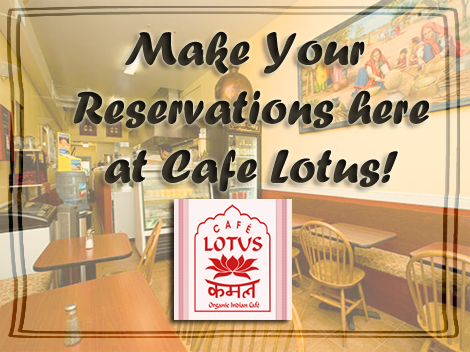 Reserve your seat and have your Healthy Flavorful Meals, Indian Curries and Appetizers at Cafe Lotus. We take reservations, give us a call at (415) 457-7836. 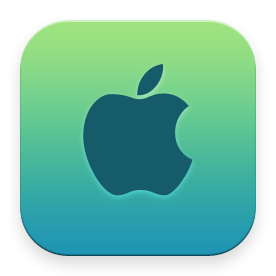 Feel free to leave a message and we will call you back to confirm your reservation. 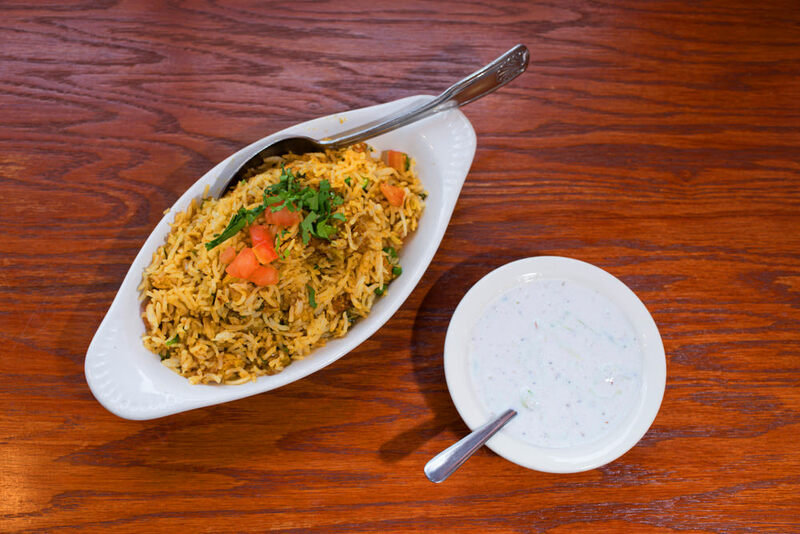 Try Lotus Chaat and Spices' Biryani, a complete meal served with Raita, made from tender pieces of cubed, boneless lamb with Indian spices mixed with white basmati rice. 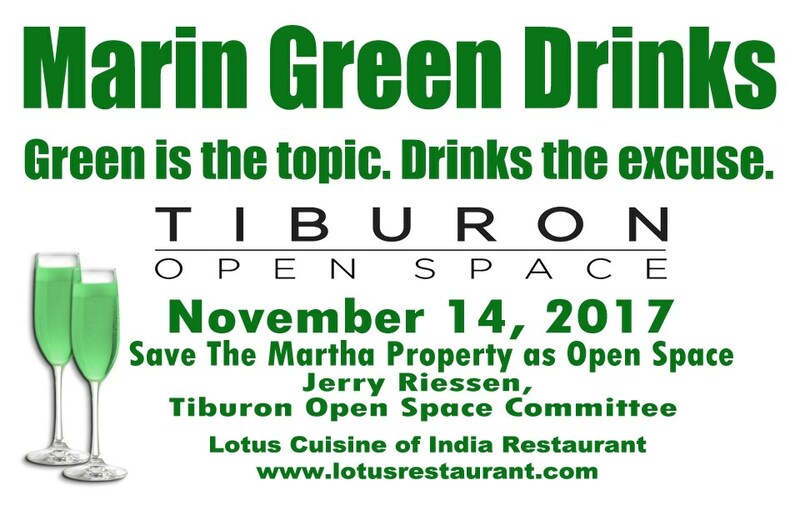 "Save the Martha Property as Open Space"
Lotus is and has been a family favorite since I was little. Their food is fantastic. I have nothing bad to say about it. I get chicken tikka masala, saag paneer, any of the biyrani, and the naan of course. Everything is good!!!! so delicious. When I'm sick, I have lotus delivered by dine in Marin, and it's so worth it. Lotus is really a Marin staple and I'm very happy it exists.